Looking for the perfect family home with an abundance of features? Look no further this! Featuring Three good size bedrooms, this immaculate residence offers space, privacy and open plan living. 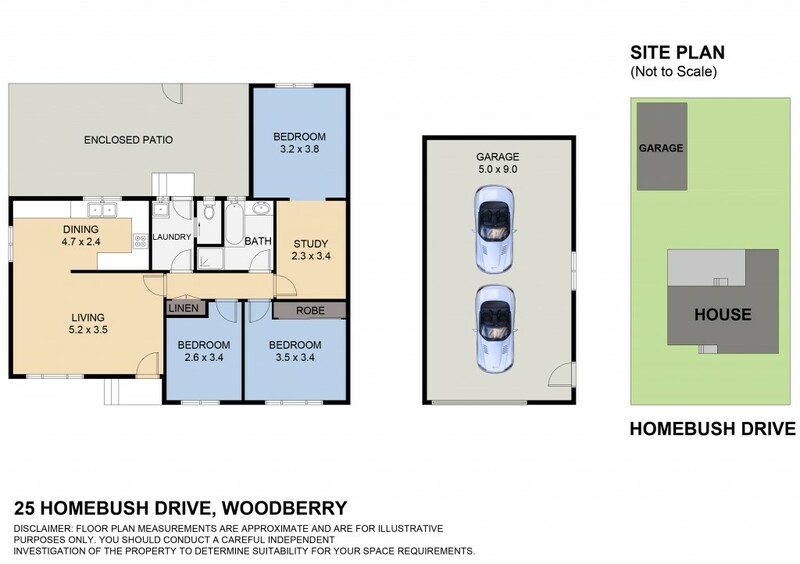 Upon arrival you will be Impressed to find this elevated home featuring landscaped surrounds, an oversized single garage with plenty of room for a workshop or extra car space / boat and a great size backyard are just some of the features to tick off your checklist. You will be pleasantly greeted to a great sized lounge & dining area. The kitchen is immaculate featuring electric oven and dishwasher and has plenty of cupboard space. A good size internal laundry and separate toilet offers functionality and space. The original bathroom features separate shower / bath and is of great size. Outside features a massive rear rumpus / Queenslander room as well as pergola that would be perfect for BBQ's and entertaining guests. Dial Rob McCorriston on 0406 121 166 today to arrange a private inspection.